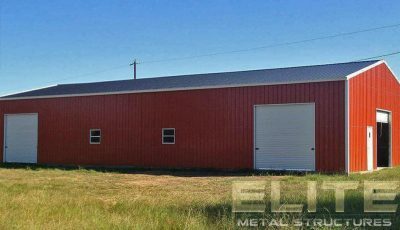 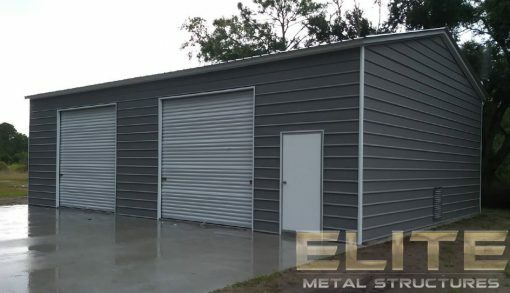 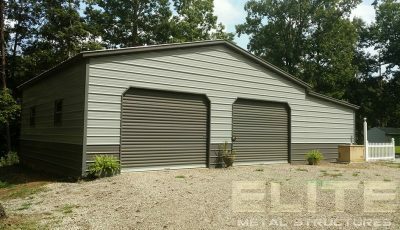 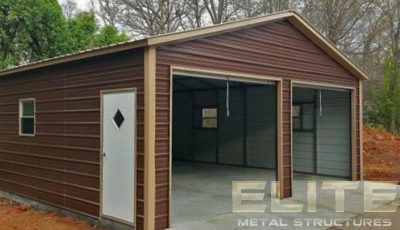 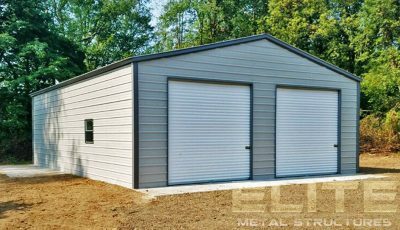 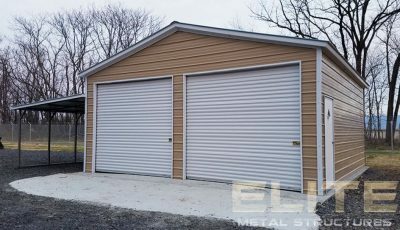 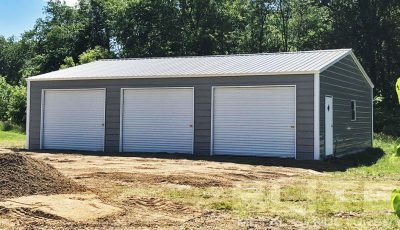 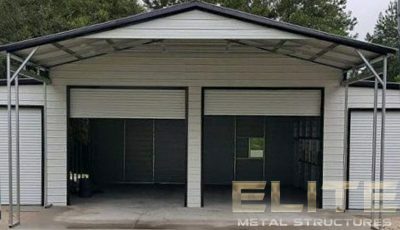 A Very Popular Steel Building for multiple Vehicles, Only $2,403.00 Down Today! A Very Popular Building Choice for multiple vehicles! 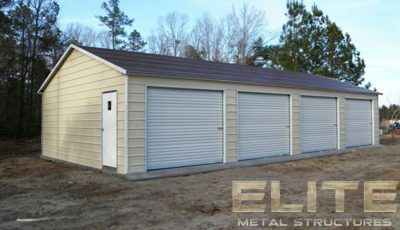 Gauge of steel 12 or 14?